I began my career from my college dorm room, mashing producers’ instrumentals with familiar vocals. 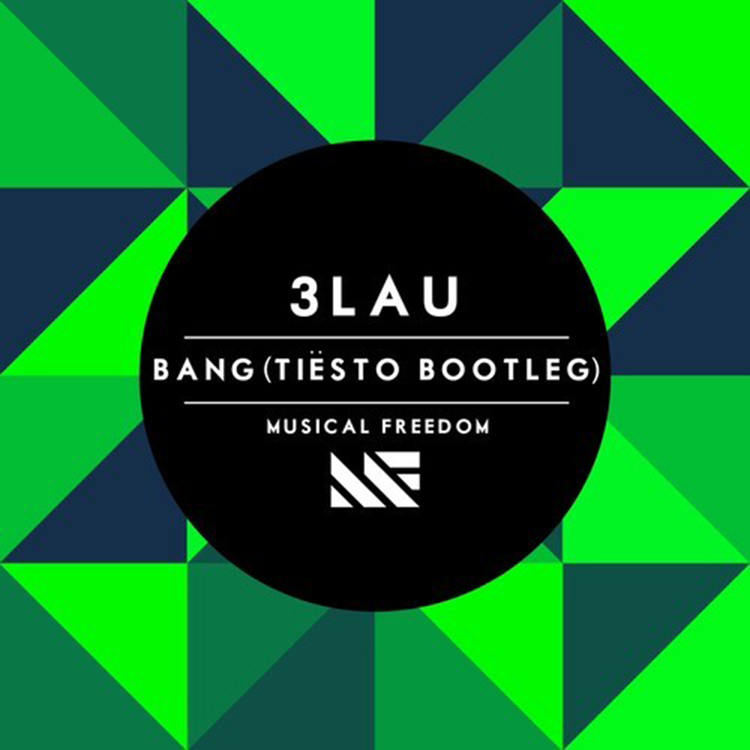 I sent this to Tiesto in October of 2013, he loved the instrumental & thought it would be awesome to add something w/ an oldschool vibe; thus Bang was born. We wanted to try something different, making an original release w/ the same flow & feel of the music I mashed when I started my journey in dance music. If you like the preview, help me spread the word by liking or sharing this! That would be dope so more people could hear it!